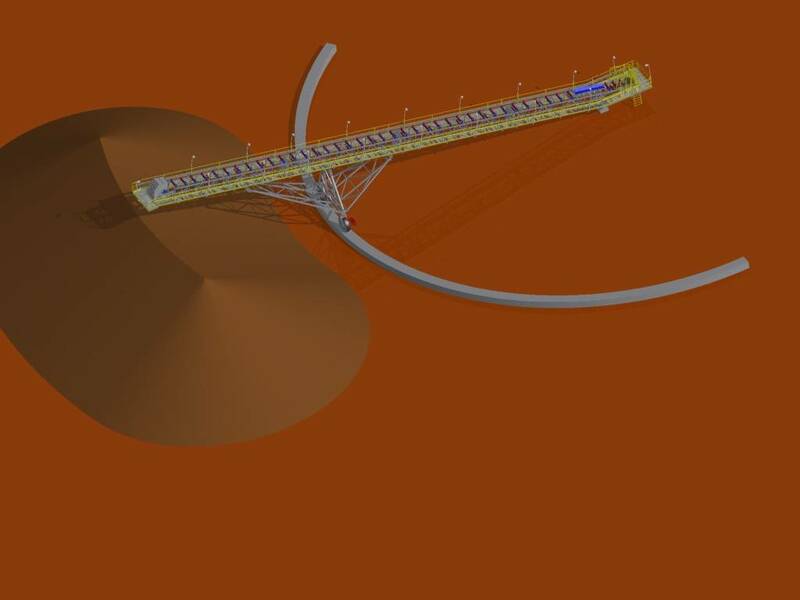 Debottlenecking and Optimisation - Cost reduction and increase in production efficiency. 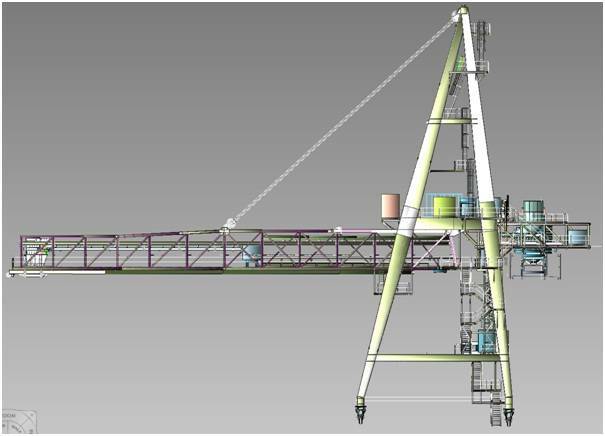 Specialised Equipment Engineering - Design and Construct projects. 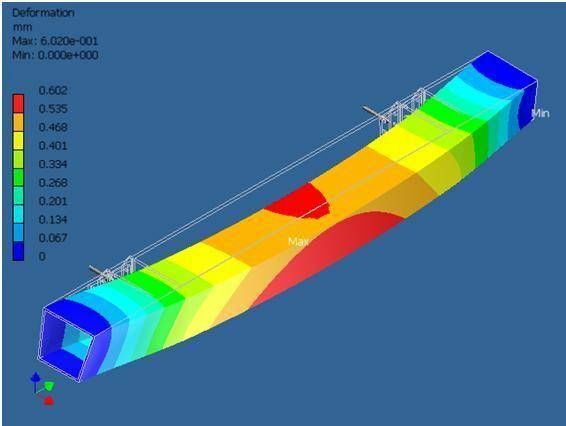 Finite Element Analysis (FEA) - Software for stress analysis and reactions under various loads. 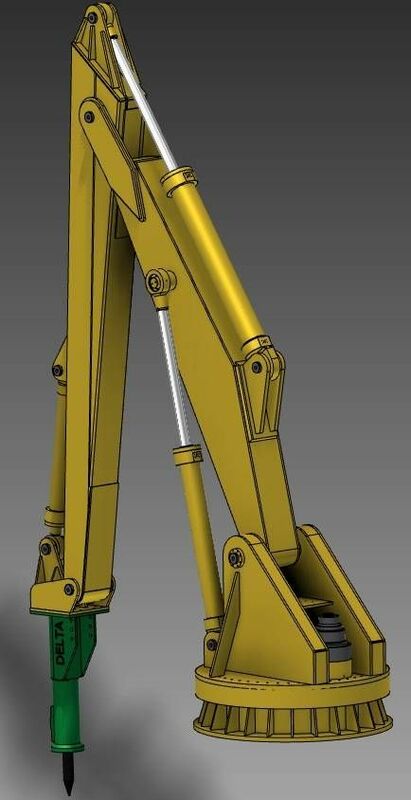 Design Capability - Our design capability is multidisciplinary and covers Structural, Mechanical, Electrical, and Hydraulic design. 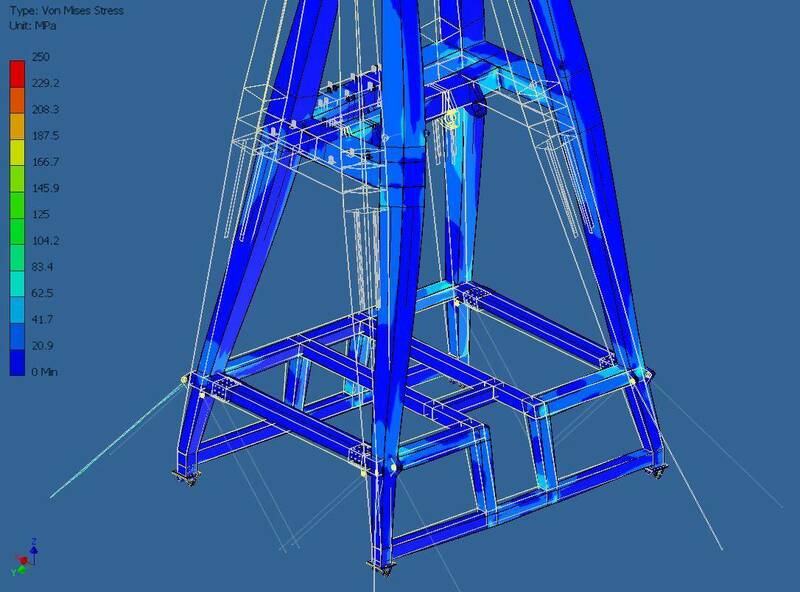 Structural Design Capability - We have a complete and thorough knowledge of all the relevant Australian and International Standards. Special attention is given to design requirements and full compliance with AS4324 - "Mobile Equipment for continuous handling of bulk materials" in particular. 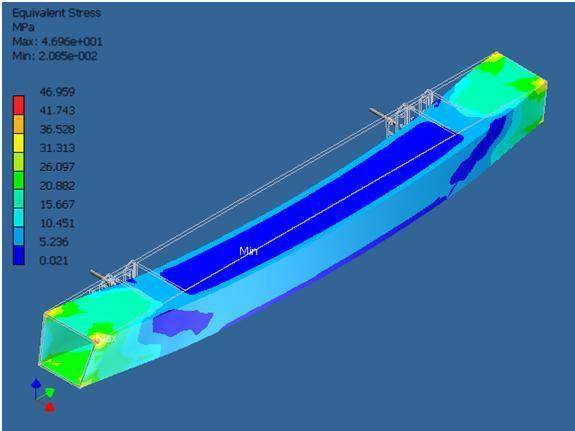 Mechanical Design Capability - The mechanical design is also done from concept onto 3D model and transferred on ANSYS for FEA analysis and for this purpose also overlaps the structural design. 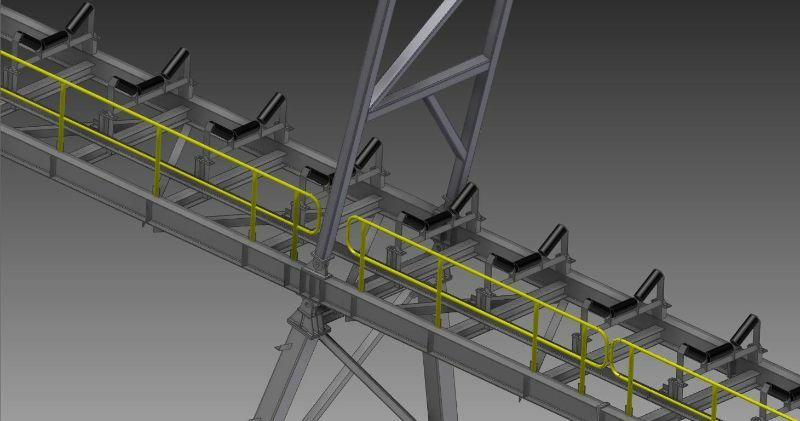 All conveyor calculations are normally done on conveyor calculations software Helix-Delta T Professional. 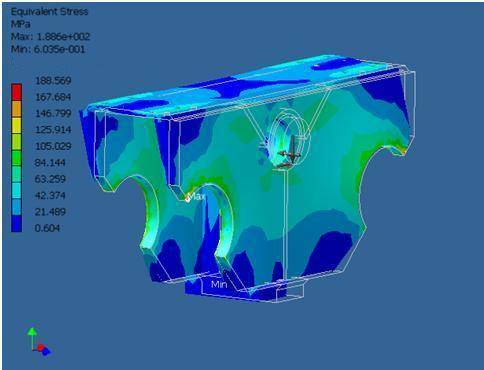 All the other calculations are normally done via in house specifically developed software applications. 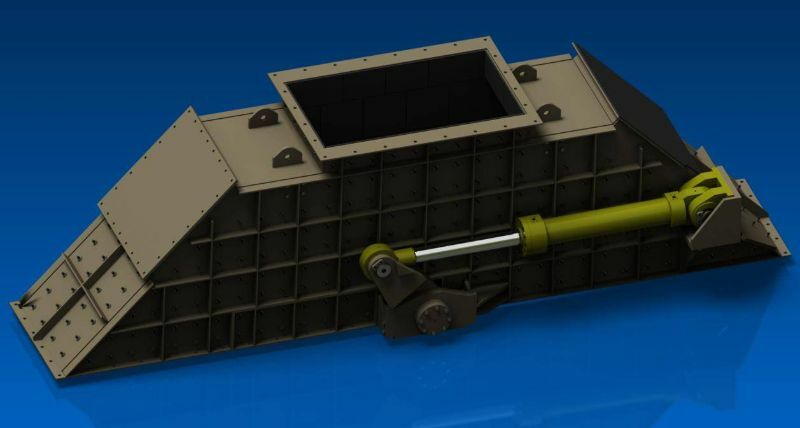 Hydraulics Design Capability - Delta Engineering has significant Hydraulic design experience. 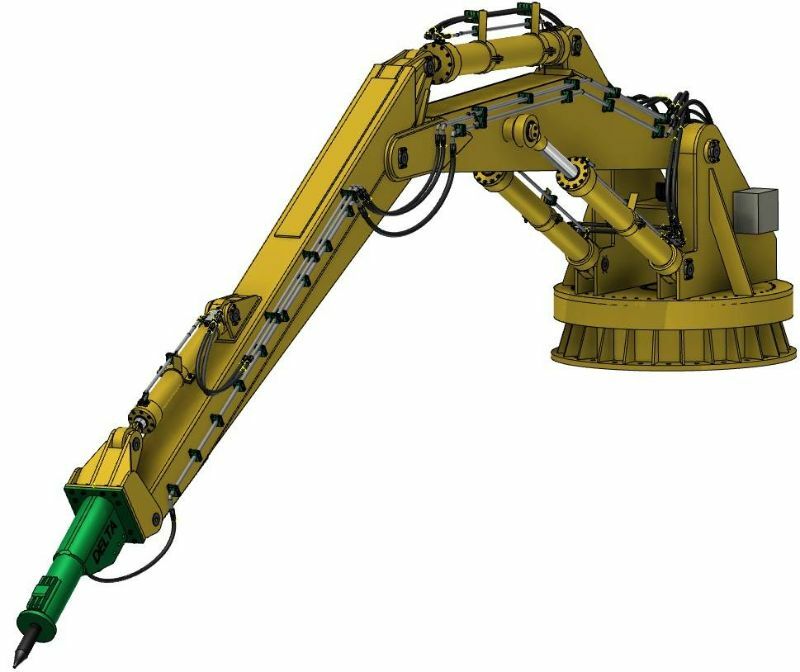 Most of our designs on the machines we design and produce are hydraulically driven. 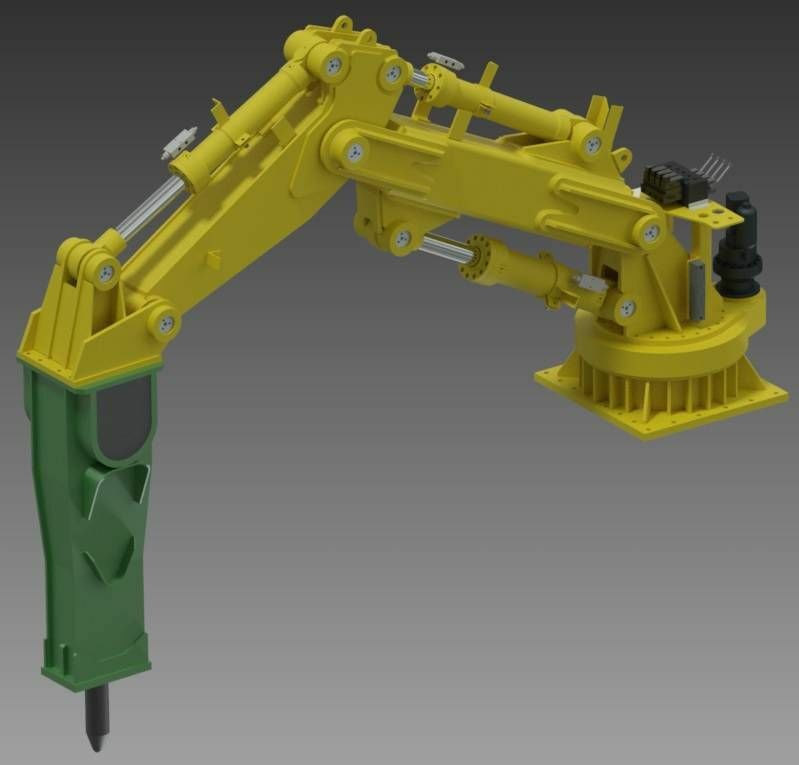 We also design and manufacture our own hydraulic cylinders and power units. 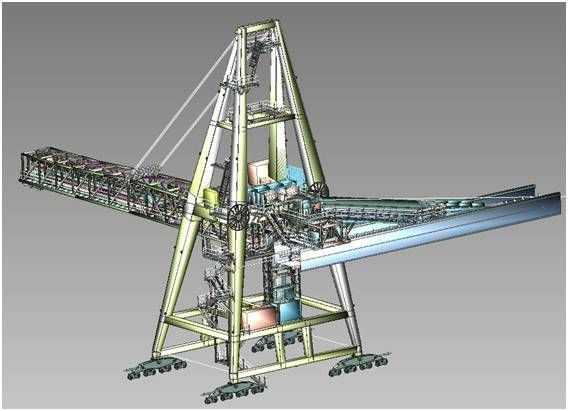 Materials Process Engineering - Crushing circuits , Primary gyratory, Secondary crushing plants, Two and Three stage crushing plants, Simplify processes and improve operating efficiency to ensure maximum productivity, Mobile Plants, Grinding Mills.